Michael Kelly, Science & Policy Specialist represented The Billfish Foundation (TBF) on the National Marine Fisheries Service’s Highly Migratory Species (HMS) Advisory Panel, which discussed current billfish, tuna and shark issues. 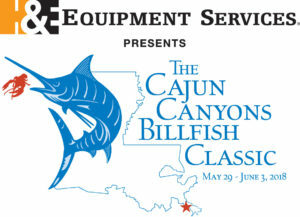 The two priority issues for sportfishing included: (1) Deepwater Horizon pelagic longline bycatch reduction project and (2) the NMFS developing an economic survey form for tournament directors and a separate one for participants; and The bluefin quota rule was discussed, but no changes are being recommended for the Angling Categories. 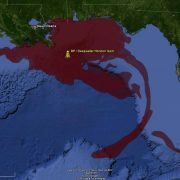 $20,000,000 for a Pelagic Longline Bycatch Reduction Project in the Gulf of Mexico is one of 10 projects included in Phase IV of the Deep Water Horizons (DWH) Early Restoration. 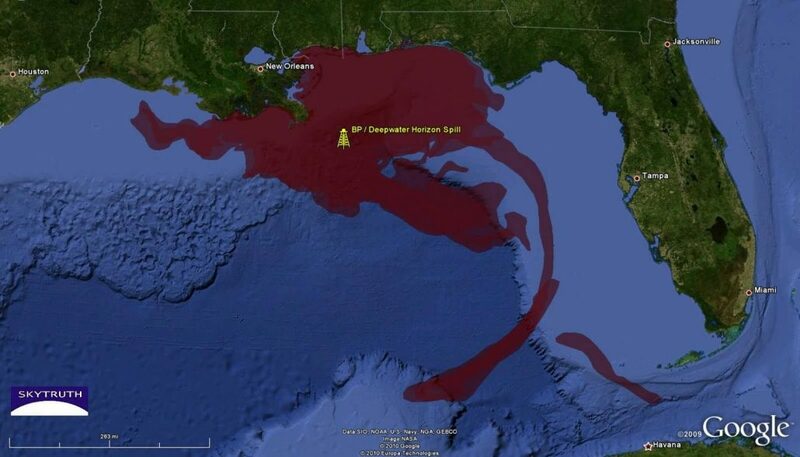 The goal is to “restore pelagic (open-ocean) fish” that were exposed to the chemicals released during the DWH spill. The project, expected to begin in January 2017, will compensate pelagic longliners for voluntarily not fishing longline gear for six months each year (January – June) during what is identified as a “repose period.” The project participants will be given two alternative gear types, greenstick and buoy gear, and training to use the gear in continuing to target yellowfin tuna and swordfish. To participate, agreements with each participating pelagic longline boat will be established only with vessels that have available Gulf of Mexico Individual Bluefin tuna Quota (IBQ) and will have to agree not to transfer that quota to any other vessel in the Gulf or Atlantic. The government plans to oversee the project through the use of observers on board, logbooks and vessel monitoring systems. The project will remain available to pelagic longline vessels until the goals of bycatch reduction are met, meaning the full repose period is over. 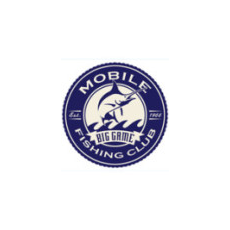 From a billfishing perspective, a six month period of reduced pelagic longline gear fishing in the Gulf of Mexico can result in very positive reductions of billfish bycatch, and thus, improved billfish stock abundance and improved billfishing!! Since the project is voluntary, the reduction in bycatch will depend on participation by pelagic longline boats. For the potential great benefits that may result, TBF applauds the project even if not designed to directly benefit billfish or sportfishing! 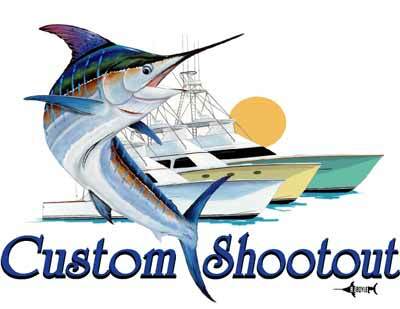 The NMFS economist drafting the survey forms is not fully aware of all expense and payout factors required in running a successful billfish tournament or in participating in a tournament. TBF’s Kelly emphasized the necessity that the drafters understand the full scope of expenditures and donations transacted in association with tournaments by each boat, including in the local community, and by the tournament organizers, often in association with community businesses. The final survey forms will be distributed during the2016 tournament season. Completing the survey forms is very important for the sportfishing community/industry since we have argued for years before agency regulators and legislative law makers on “the Hill” that sportfishing generates huge economic impacts to tournament host areas and the activity is compatible with sustaining marine resources. Poor participation or under reporting of expenditures on the survey forms could result in undermining our longstanding arguments. If the real value is established, it would be beneficial in persuading decision makers that greater priority should be given to recreational fishing. For years TBF has sought funds to commission regional socio-economic studies, but thus far funds are not available. Comments on the form will be accepted through Oct. 26, 2015 and should be sent to george.silva@noaa.gov . TBF will share comments it plans on submitting prior to that date. Not on the meeting agenda but raised by TBF was the need to prohibit anyone (commercial or recreational) from harvesting any highly migratory species tagged with any form of electronic tag. Electronic satellite tags are expensive and provide crucial, fishery independent data vital to improve management for ‘data poor’ billfish. The scientific benefit anticipated to be gained from satellite tags placed on mako sharks has been significantly impacted for 25% of mako sharks with satellite tags deployed in one study were killed by commercial fishing gear within days of deployment. Action is underway to address the need for a prohibition. For more information on any of these topics, especially the HMS tournament surveys please contact TBF (Michael_Kelly@Billfish.org).